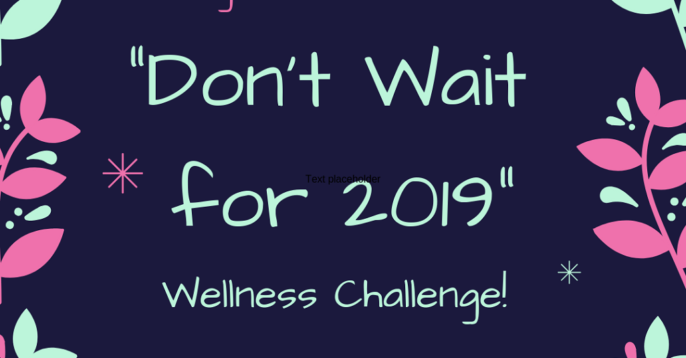 Why wait for 2019 to get focused on your health and wellness goals? December has 31 days where we can work hard, eat healthy, and start the new year on the RIGHT foot! 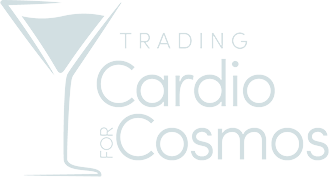 The TCFC “Don’t Wait Until 2019!” Challenge provides support, encouragement, healthy recipes, and inspiration designed to keep you focused through the holidays! 10 Holiday Eating Strategies to Help You Survive Cocktail Parties, Dining Out, Holiday Feasts & More! Each class comes with a resource email with links to inspiring blogs, thoughtful advice, delicious recipes, and must-have kitchen items, condiments, and maybe even a great pair of shoes! You’ll also have the support of the TCFC Tribe in a private Facebook group, with live check-ins and classes with TCFC Founder Alexis Eggleton! This Challenge group is designed to help keep you focused, motivated and EXCITED about achieving your weight loss goals! This class series is being offered to you at an incredible value! The month of December is available to you for just $44 per month. Because these classes and resources are available on-demand, there are no refunds or exchanges available. Please make sure you are purchasing the correct class prior to registration. Sunday, December 1 – Audio Class: 10 Holiday Eating Strategies to Help You Survive Cocktail Parties, Dining Out, Holiday Feasts & More! -Sunday, December 22 – BONUS Audio Class! Audio Classes: You will be emailed a link to the coaching audio class, according to the schedule above. This mp3 recording is yours to download, keep and listen to as often as you’d like! Facebook Live Class: You will have the opportunity to submit questions for Alexis to answer about the class information, challenges or your own weight loss journey. Alexis will open a Facebook Live Chat, according to the schedule above, to answer your questions and share her inspiration and insights! Can’t tune in? No worries – the Facebook Live video will also be available for you to access later if that time doesn’t work for you! BONUS: As a bonus, every weekend you’ll receive an email full of additional resources, recipes and tips to help you stay focused and motivated!